Rated at 2,500 lbs. in choker position. Holds securely for hoisting. Adjusts to a huge variety of diameters, far superior to chains - better for you, better for the pole. Stays in place with unique molded urethane gripper. 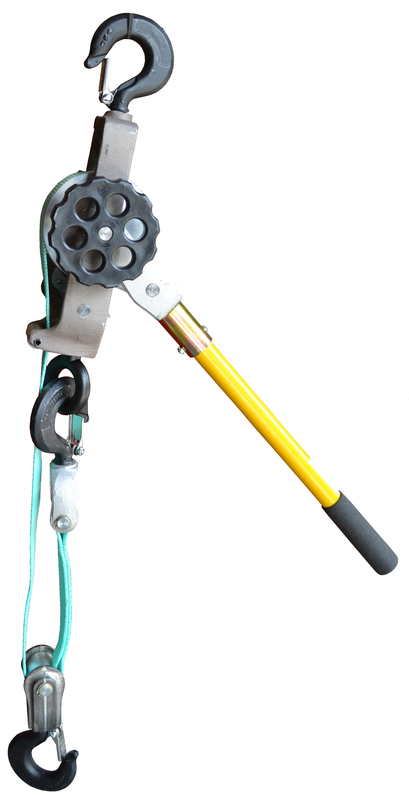 Molded urethane gripper provides traction and is flexible enough to conform to any irregularities on the pole's surface. This sling has superior grip compared to other types and brands in both wet and dry conditions. Longer lengths available - call customer service for pricing.